It’s time to register for the Cannes Young Lions competition. Cinemark is seeking local talent to showcase on a global stage. 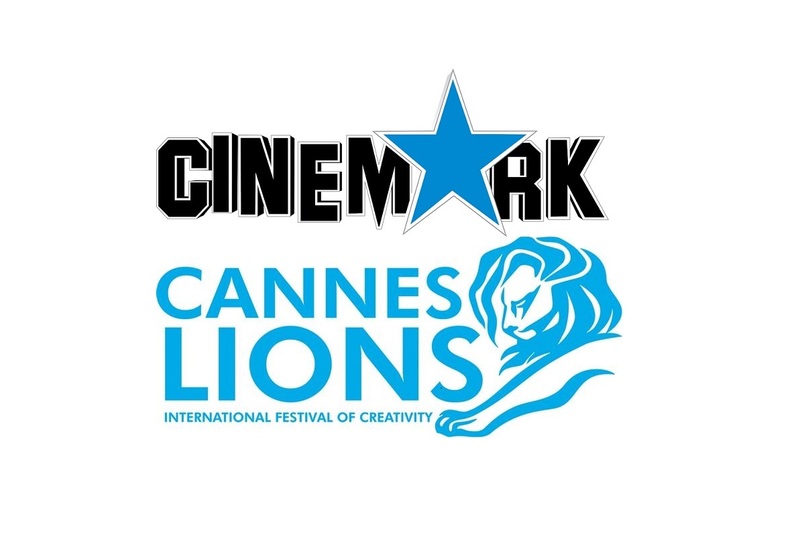 Cinemark is once again the official representative in South Africa for the Cannes Lions International Festival of Creativity, which takes place from Wednesday, 19 June to Friday, 21 June. Cinemark is also sponsoring the Film category of the Young Lions competition. As such, they are calling for registrations from teams comprising two young professionals or freelancers (an art director and a copywriter, both under the age of 30), who currently work as art directors, producers, filmmakers or creatives. Participants need to register their team via [email protected] between Monday, 25 March and Friday, 5 April. Once they’re registered, a Ster-Kinekor representative will email them a form to complete as a team, and they’ll receive a reference number. (they’ll use this to label their 60-second advert). The brief, which should include a strong social justice angle, will go live on the Ster-Kinekor website on Saturday, 6 April at noon. Each team will then have 48 hours from then to film, edit and deliver a 60-second commercial. Once they’re done, they must email back their 60-second advert, with reference number and the form, before noon on Monday, 8 April. No late entries will be accepted. The South African team that wins the competition will be flown to France to compete against other winning teams from around the world, in the global leg of the competition, at this year's Cannes Festival. Additionally, the local winning advert will reach an audience on Ster-Kinekor's silver screens nationwide. Whoever wins at Cannes will be crowned the Young Lions of Cannes 2019.